The children's nature book, Nature in the Neighborhood, by Gordon Morrison, was the inspiration for a map of selected natural resources in my neighborhood. 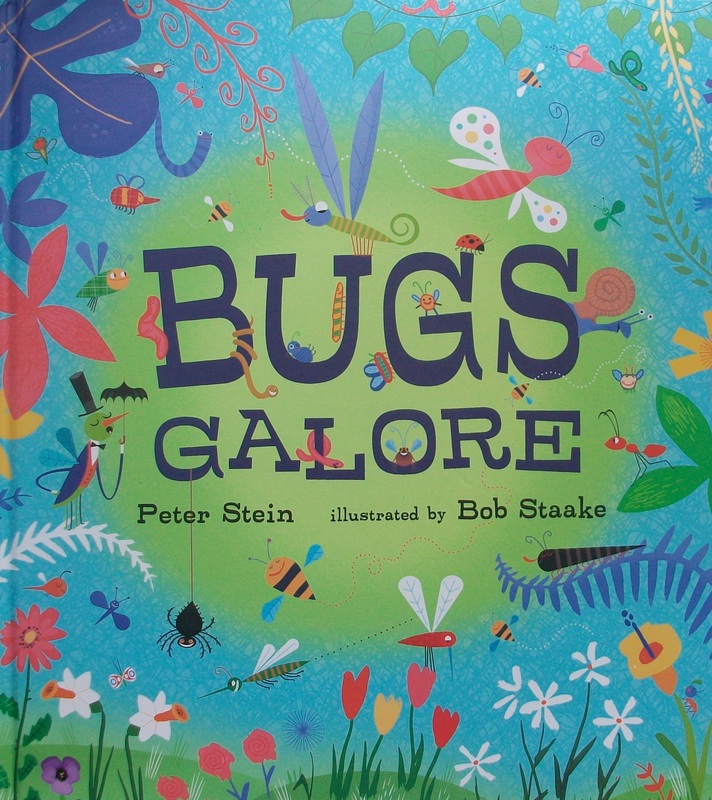 Kelly Brenner of Metropolitan Field Guide asked for "other must-have nature children's books". Here are 10 recommendations. 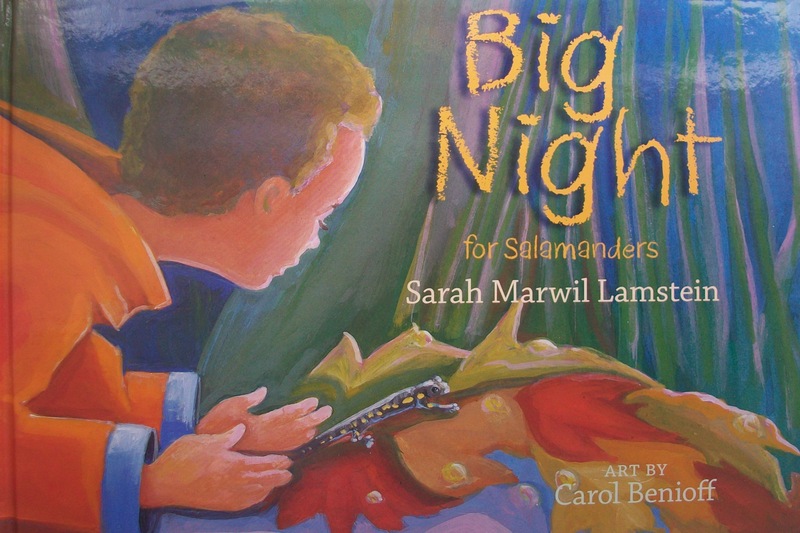 Evan and his family help the salamanders migrate across a road. 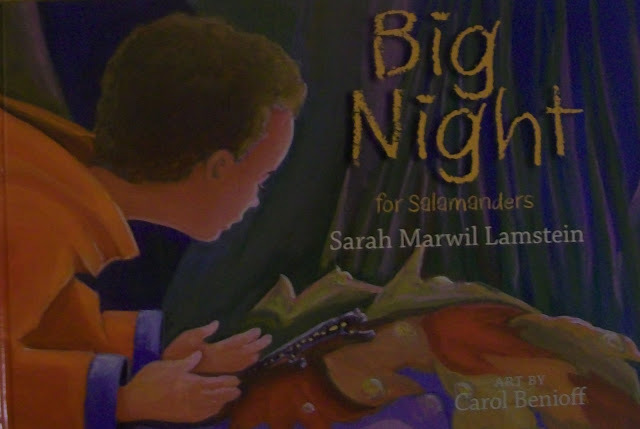 The book is cleverly organized: the natural history of the salamander is told alongside the fiction in a facing page layout. 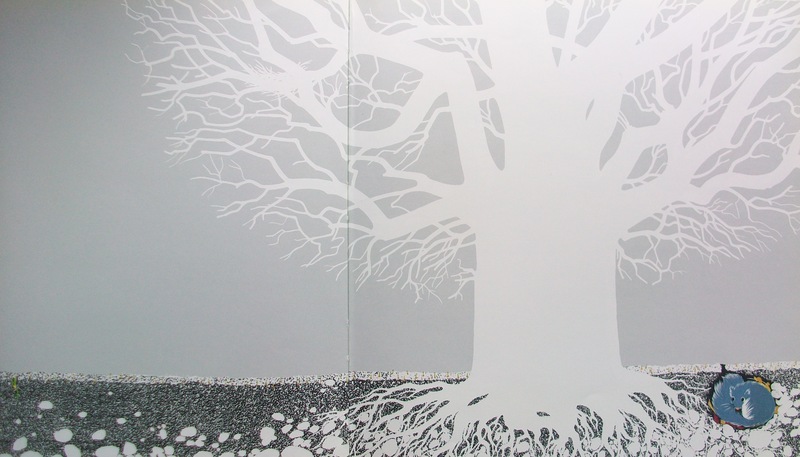 A story of the seasons centered on one oak is told in pictures only -- the illustrations are so fabulous that you don't miss the text. A classic tale of patience and a friendly guide to vegetable gardening. Here's one book with sound effects you won't mind your child reading, again and again. 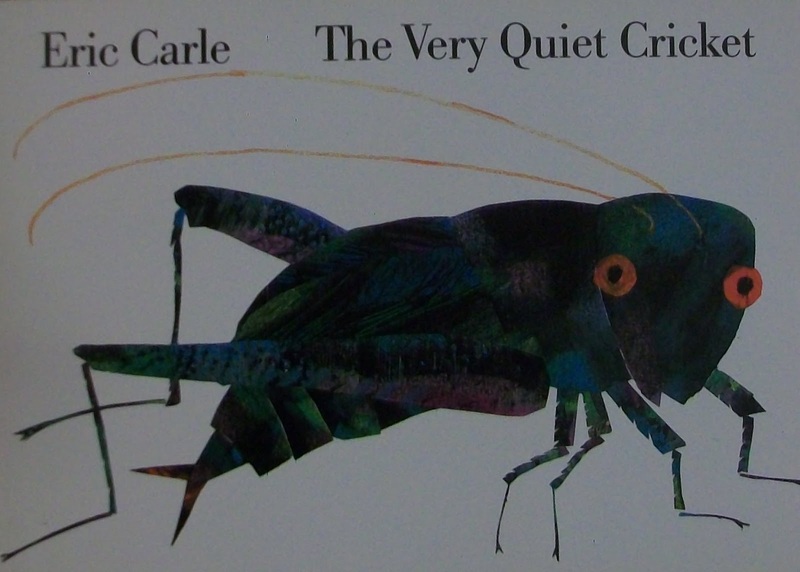 Eric Carle is one of the best illustrators and his art in this book is no exception. 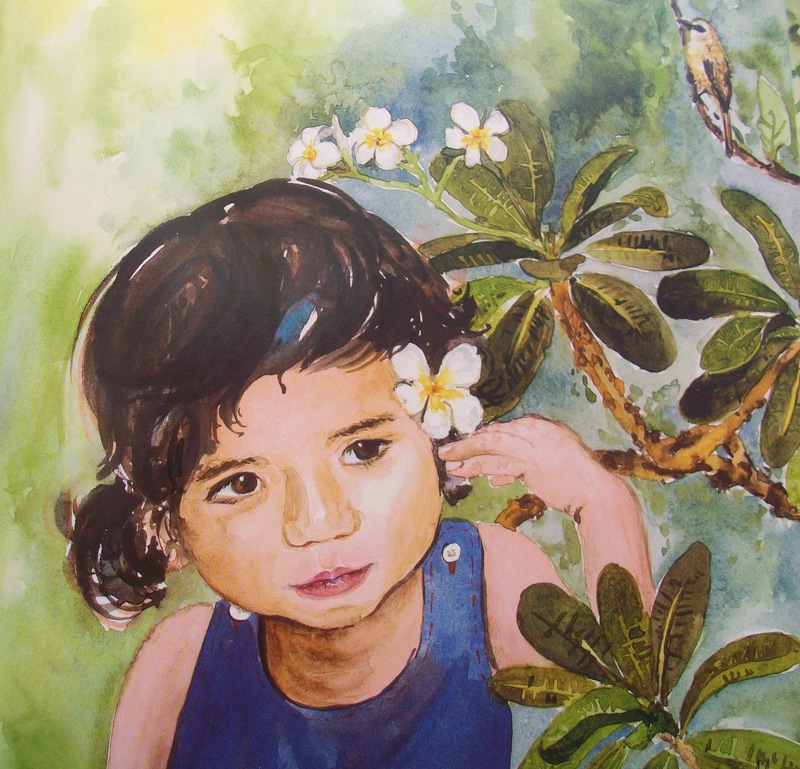 Children learn about a range of insect sounds. It's also a nice love story. Pat Hutchins is another talented illustrator (check out What Game Shall We Play?). 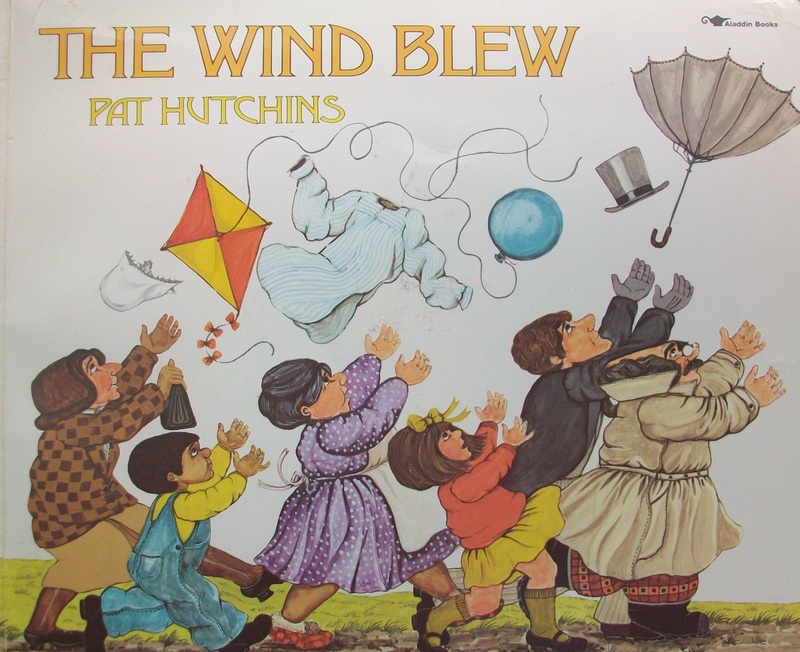 I have not found many well-written, approachable children's nature books about elements like wind. This is a good one! 7. 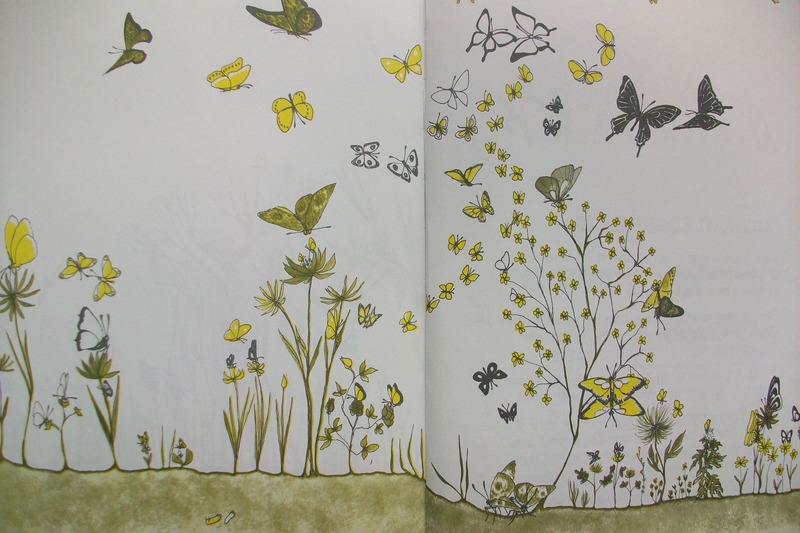 Hope for the Flowers, by Trina Paulus about the transformation from a caterpillar to a butterfly. The book celebrated its 40th birthday last year. A dear friend gave the book after we spent time in Singapore. The calendar is livened by Updike's poetry and Schart Hyman's art is evocative of the New England town landscape. This book pairs well with Las Estaciones. A gently didactic book about the Arctic ecosystem. One reason I like this book is that it's set in the dark - and the dark is a place of life. Nice list! 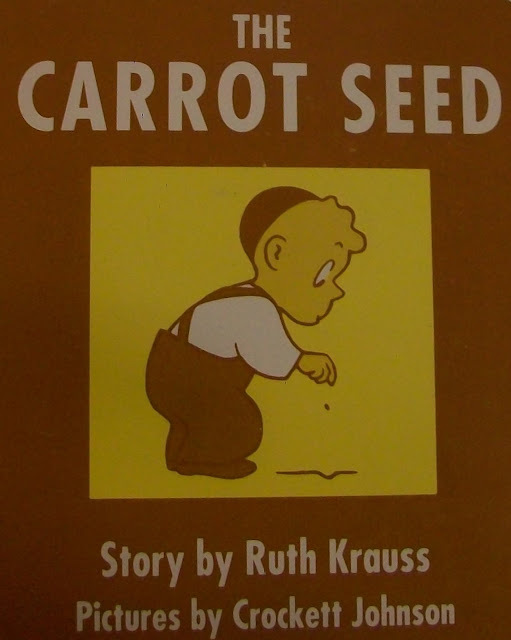 I love children's books but don't know any past the early 90's (so here, only "The Carrot Seed"). 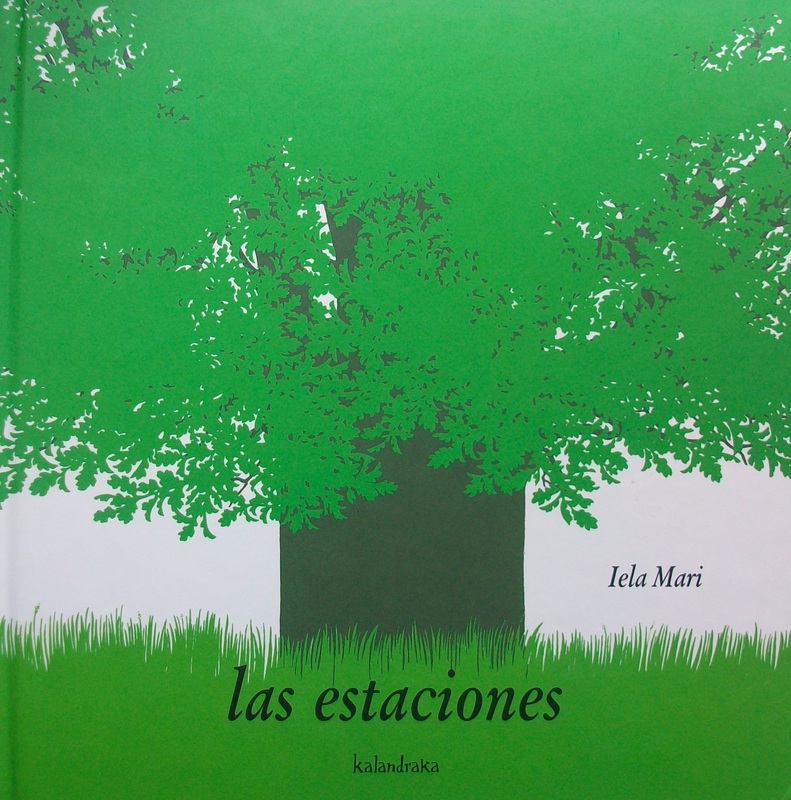 "Las Estaciones" looks beautiful. 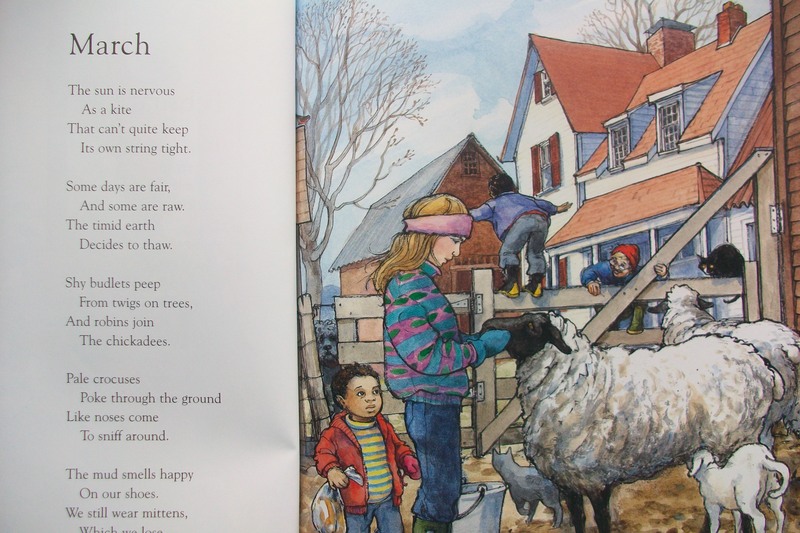 There are also some Richard Scarry and Patricia Scarry stories in my Scarry book about the seasons too. I also like "Frederick" by Leo Leonni, though I guess it's more about being an artist and documenting nature than about nature directly. And speaking of mice, I had a lovely "City Mouse, Country Mouse" whose illustrations I still remember. The country definitely wins in that story! Love this! Hope for the Flowers has always been one of my favorites. Leslie, I love Leo Leonni's illustrations. And one learns about hibernation -- that's definitely nature. The life of city mouse was harrowing! Hi Makaela, glad you follow the blog. A friend gave me Hope for the Flowers during the year after graduating from Wes. Stay tuned for updates - as I'll have to add reader recommendations and new books we discover.